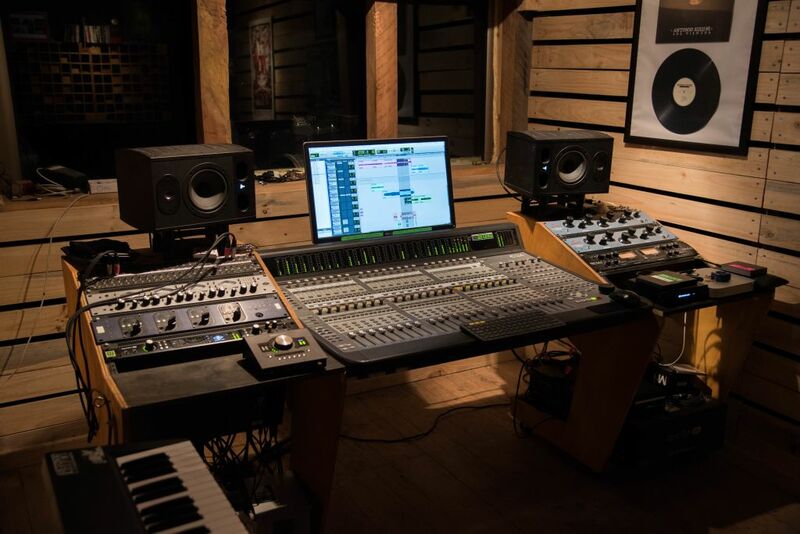 Estudio Mantra is a pro studio where you can track, mix and master with professional results. The first commercial studio in Colchagua Wine Valley, Chile. 25 square meter live room equipped with two drum kits, guitar and bass amps. 10 square meter, acoustically treated control room with Pro Tools, Control Surface and near-field monitoring. We provide the following services: Live multitrack of bands, Album Production, Digital Mixing and Editing. If you need us to create arrangements for some parts of your music or need assist with the mixing of a project. A: My studio runs Pro Tools 2018 on a Mac, using an Avid C24 Control Surface and Focal Alpha 50 monitors. All inputs and outputs are managed by Universal Audio Apollo 8 and Universal Audio Apollo Twin MkII interfaces via thunderbolt, chained with an Octo UAD Processor. This makes for 11 cores of UAD processing for tracking and mixing. Also, 4 channels of Manley preamps and 4 channels of Universal 4710-d preamps are sent to the interface via ADAT, making a total of 18 channels for tracking. I master my final mixes using 2 Warm Audio EQP-WA tube eqs and an Art Pro VLA II tube compressor. A: I can integrate with the majority of the clients and can speak their language to know what they're looking for. Sometimes you have to understand different concepts for the same meaning. I can adapt to different workflows, timings and people. A: First of all, I'll meet with the artist in the studio before going into tracking, and discuss ideas on choosing the best workflow for our needs and also to match the production's budget. Many bands would like to record live, to have that "live" feeling added to the recording, and maybe we will overdub the vocals later and add some choruses and details like solos, etc. Other bands will prefer to track the drums first and so on with the rest of the instrumentation. Last stage will be mixing and mastering, where it's crucial that I have a fluid communication with the artist or producer, so that i can get the best feedback from them and get to the result we are looking for. A: I offer a full range of solutions to clients. 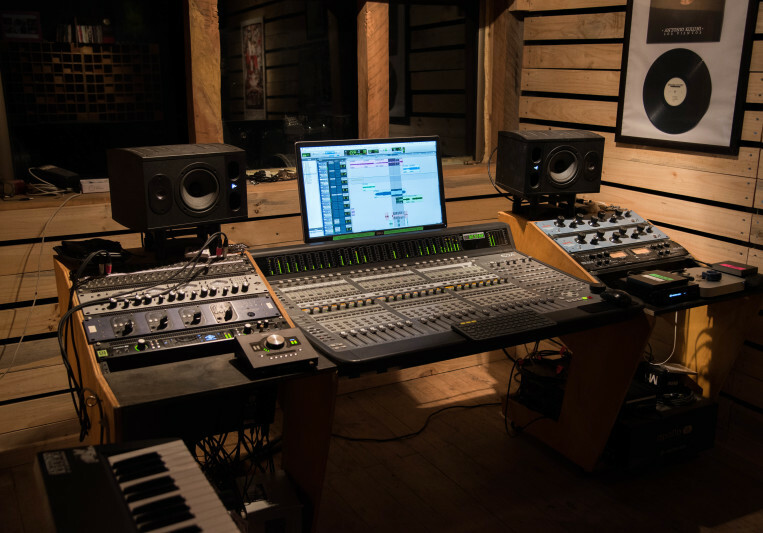 I will mostly take the artists through tracking, mixing and mastering, and at times I will fill in some instruments like drums or guitars and give advice on arrangements. A: Andrew Scheps, Sylvia Massy, CLA.